South Korea and the European Union have announced a partnership that will see the two countries work together to develop 5G wireless technology. 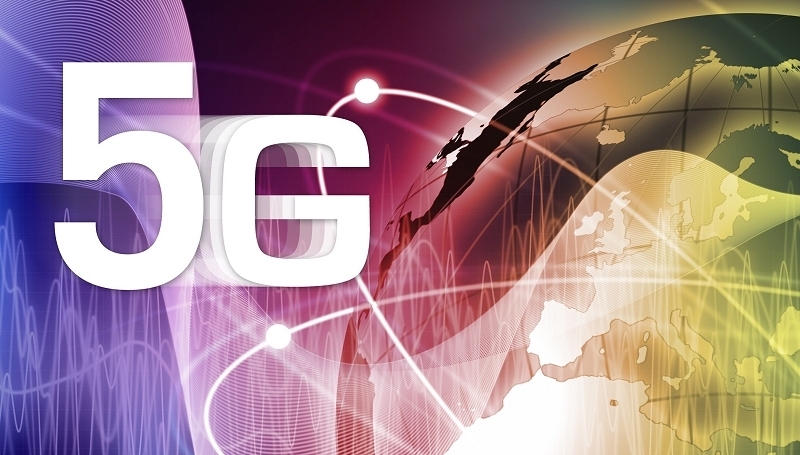 It’s a move that’ll no doubt help speed up the transition to 5G but don’t expect blazing fast wireless connections anytime soon. The duo will work with the Third Generation Partnership Project, a collective of telecommunications standards organizations, as well as the International Telecommunication Union, a group responsible for setting global spectrum policies. Oh Sang-jin, director of the ICT policy division at the Ministry of Science, ICT and Future Planning, said that they will need to make a globally agreed definition and standards of 5G networks in the future. But for now, the goal is to define it as a high speed mobile network that’s nearly 1,000 times faster than 4G. Furthermore, the technology will need to connect to a greater variety of devices and be more energy efficient than the 4G networks of today. The partnership is certainly a step in the right direct, especially when you consider the issues that Europe faced with its 4G implementation. 5G speeds, however, are still years away. The two nations aren’t expected to roll out commercial 5G networks until 2020 while South Korea is aiming to have the technology ready for core experiences by the 2018 PyeongChang Winter Olympics.